I will be writing horoscopes using the Scorpio full Moon chart. 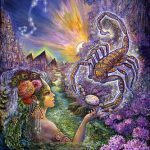 The Scorpio full Moon takes place on Thursday, April 21st at 10:24 PM (Pacific time) & on Friday, April 22nd at 1:24 AM (Eastern time). 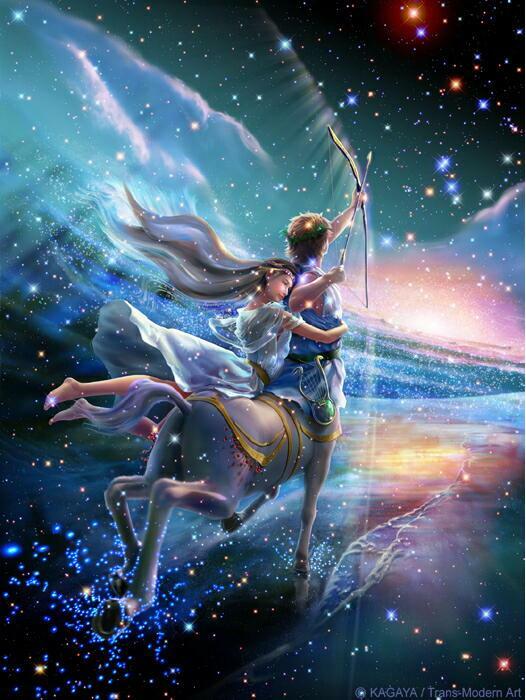 The Scorpio Full Moon’s traditional and modern rulers – Pluto and Mars – both moved, this week, into retrograde motion. It is likely that some well-established momentum slows, abruptly stalls, or changes direction. Previous commitments and loyalties change as building forces weaken or reverse course. Relentless Uranian “battering” has taken its toll. Rebellion unleashed, boldly unpredictable actions, impatience, rule-breaking, and the human spirit’s longing for freedom, fairness, and balance continue to chip away at established institutions. 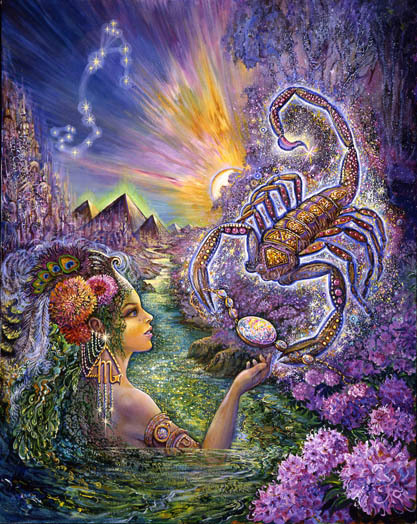 The Scorpio full Moon is made for pushing something especially vulnerable over the edge. The arguments we’re having with ourselves, defending what has always been, may feel unconvincing and outdated. Scorpio deals with the reality of death. Pluto in Capricorn, ruled by Saturn, puts an emphasis on “father time.” It’s probably later than you think. You’re probably older than you feel. Your financial situation may be shakier than you suspect. And toxic circumstances, of many varieties, may be approaching the end of their current lifespan. It seems we are craving some inner stability that cannot be achieved without a willingness to change some long-held belief – to change our methods possibly, and our perception of the future that lies before us. We assume we know, at least in general outline form, what lies ahead. But there is the need to question that now. Unanticipated events may be radically changing the landscape, forcing us to include new possibilities into our mix. What we assumed was impossible may not be. The limitations we place on current actions may be unnecessary. 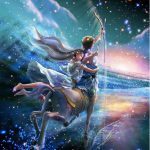 We may be “missing the boat.” The willingness to consider the notion that we may be wrong about how our future will unfold – (Mars in Sagittarius hates to consider the possibility that it may be wrong) – frees us to follow the powerful urgings of our soul. The Karmic Sabian symbol for this full Moon is – A Broken Bottle and Spilled Perfume – alludes to a lingering fragrance in the form of “the indelible impression man leaves on the world when he pours the full essence of himself into every experience – and permeates the world with the fragrance of his soul.” I’ve always loved this symbol. 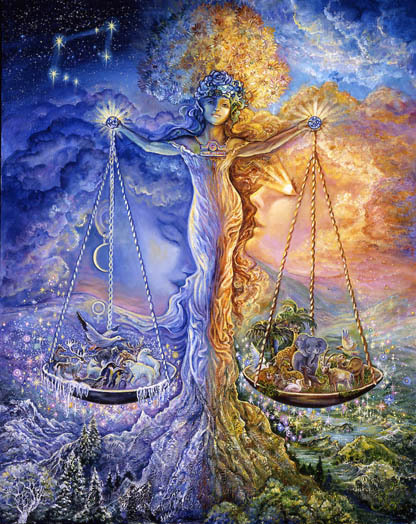 It is the right time to backtrack, to reconsider, and to gather all the matching elements together to proceed in a direction that aligns with inner urgings. A protest “call for change” may be heard. If you’re not satisfied with your life it’s time to do something about it. 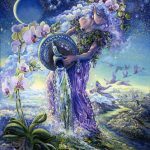 If it never seems to be the right time for action or you never feel well-enough prepared to begin something new – that may change under this full Moon. Change that once seemed optional may no longer be. If old psychological conditioning and fear of conflict prevents you from initiating a confrontation or struggle, you may need to unravel that. The Sabian symbol for the Sun, whose light is reflected off of this full Moon, is “An Electrical Storm.” Storms are often unexpected. They wash away the deadwood, refreshing the environment in violent and unpredictable ways. Storms destroy as they make way for new growth. They tend to destroy what’s superficially grounded and already shaking loose. Expect an “electrical storm” to wash through your life, eliminating structures that support toxic environments and outgrown ways of being. Direct experience and an openness to experimentation is favored. Being willing to grow in a new and different direction seems the key to survival as established supportive structures continue to fail. In this full Moon chart, Pallas resides in the final degree of Aquarius. Pallas often describes old patterns and habits. In the last degree of a sign, the not-so-subtle implication is that old habits and patterns are on their “last legs” – or they should be. Phollus (the dwarf planet that “blows the lid off of some stress-filled situation) facilitates breaking old patterns and thought processes through sudden, fortunate openings that may not initially feels fortunate. 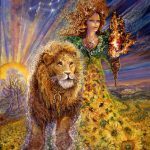 Venus, Uranus, and Eris, (conjunct in Aries), destabilize relationships that block assertive independence and confident self-expression. 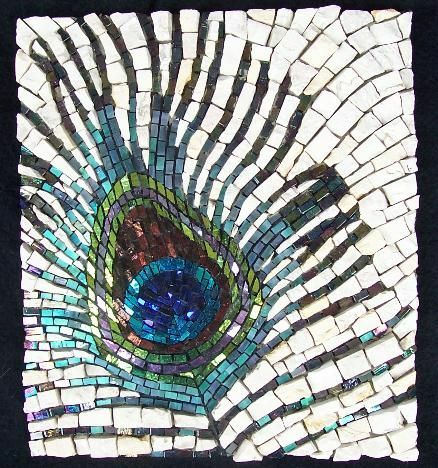 Venus, uncharacteristically, seems to be in no mood for gentle compromise, or a patient approach to change. 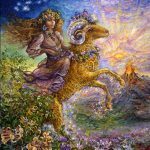 In Aries she is impatient and restless and can find no meaning in relationships where there is no room for her move. It’s Time to find your own room and a faster, more direct path to achieving goals, and the future you envision. Don’t stand in the way of the destruction that needs to proceed for the sake of a cleaner, clearer expression of yourself. 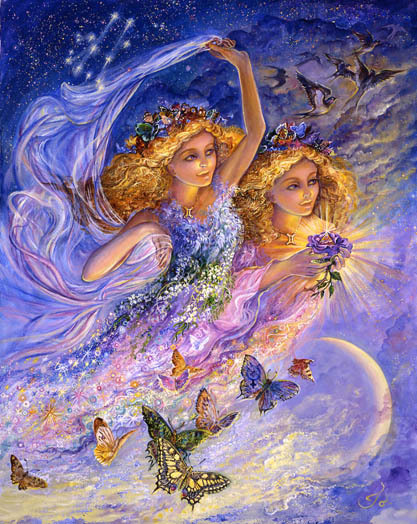 It’s best under a lunar event to read horoscopes for your Moon sign, then ascendent and Sun. Click here if you don’t remember your Moon sign. Scorpio full Moon’s are known for sharpening the senses in ways that allow you to see, feel, taste, and hear the truth of the matter. Slowing down to “notice what you notice” is especially important this week – fixing on something long enough to see or sense details you might ordinarily miss. The second part to this strategy is steeling yourself against the urge to shrink from the truth, to engage in wishful thinking, or to revert to what’s comfortable but not necessarily true. A commitment to transforming an aspect of your life involves a correct “diagnosis” and a willingness to acknowledge and work with whatever that is. It may be time to learn through experience how effective a thoughtful and thorough analysis can be. Indications are that you have outgrown patterns of “reflexive rebellion” and “off the cuff” responses. A wake up call may come in the form of increasing powerlessness. Paying attention to information coming through the senses changes your beliefs about how you can be most effective. 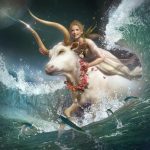 Taurus Moons may be in the process of giving more power to their voice. Responding to a wake-up call of some sort may be the trigger that sets you in motion. A realization of your role in “moving the masses” in the direction of something more spiritually sensitive and internally guided may be fueled by a personal protest against your own inner doubts. “An electrical storm” washes away an old role you’ve been willing to play within the realm of relationships. The nature of your relationships change as a result. Something is being unleashed that has the potential to allow you to be the powerful agent for change. Freed is your power to destroy baseless limitations and to initiate the rebuilding process. Anger and ineffectiveness fuels an aggressive and energizing approach to re-igniting stagnating dreams and desires. Stabilization entails a disciplined mindset and an unwavering belief in the magnitude and responsibility associated with the power you wield naturally. 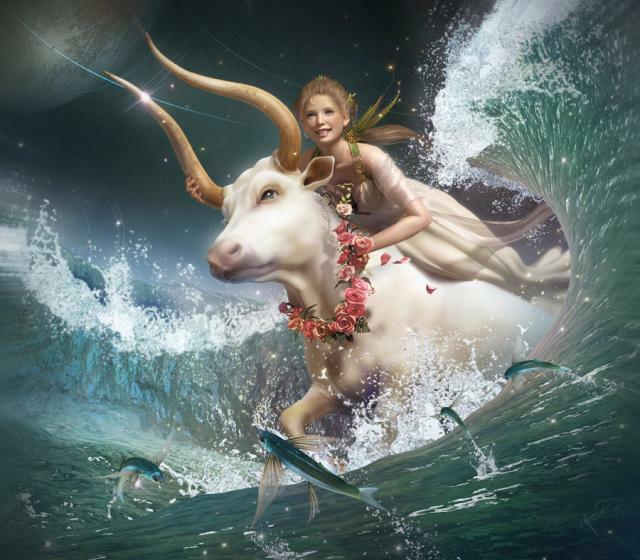 Rather profound emotional changes are taking place for Gemini Moons this week. 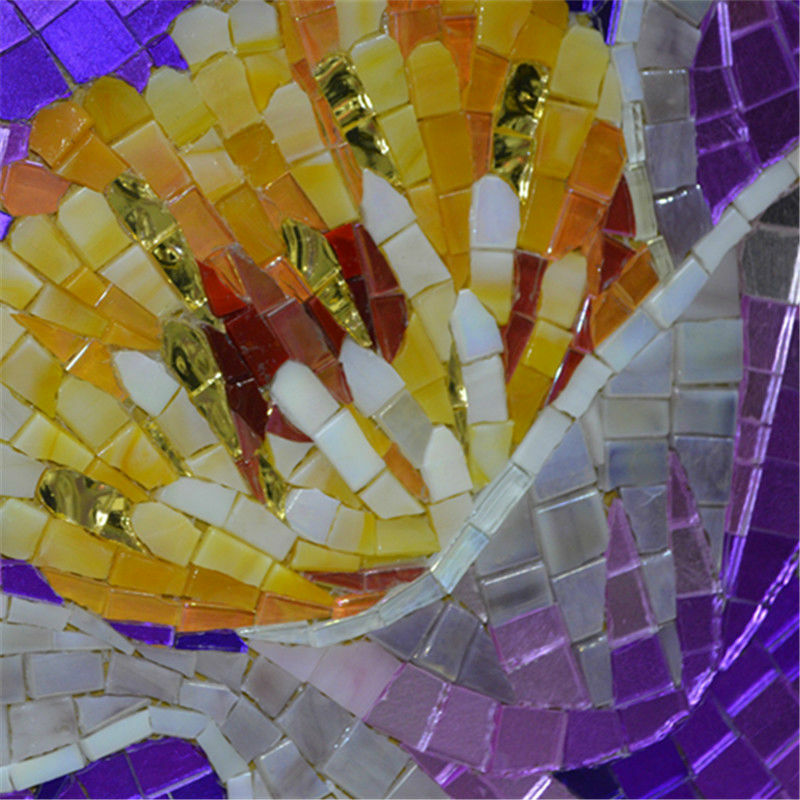 Highly stimulated is some gestational process taking place behind the scenes – unfolding dreams, awakening instincts, emerging sources of stability, strength, resources you never knew you had, and artistic talents you’ve hidden – deliberately or unknowingly. Beneath the surface of your life important changes are taking place requiring a more attentive approach to your health, the way you handle your responsibilities, correct bad habits and resist depleting influences. It is most important for you to take control by facing some profound truths about what holds real value in your life. Your actions are guided by “stronger-than-usual” instincts. Results cannot be measured directly. But doing your best no longer feels optional. The survival of something newly forming, delicate, vulnerable, and essential, is at stake. 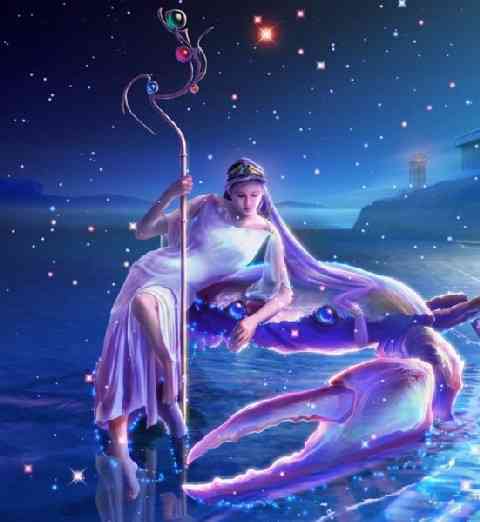 Cancer Moon’s can be too grounded in the notion that they are limited in their ability to accomplish certain things. Not having access to the right tools, skills, methods, and know-how can too easily stop them in their tracks. Assuming that someone other than you will be the ground-breakig innovator, progressive leader, and do-it yourself dynamo is a pattern you need to break. You need some practice proving yourself to yourself in areas you assume are impossible or inaccessible to you. Where there’s a will there’s a way. This week it’s important to challenge yourself to set a goal you previously dismissed as not do-able. You need an open mind, and maybe more information. You need to know about those who experimented – unafraid to look foolish, or to fail repeatedly on their way to success. Mostly you need to examine more carefully the resources you have on hand. Those include your innate talents, your creative-know-how, your open heart, you’re ability to entertain, to spread joy, and to nurture a dream into being. 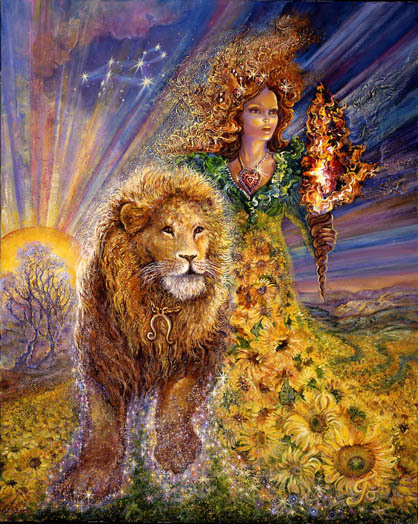 Leo Moons may experience a loss or change within the realm of health – a loss of power or stability. This is a wake-up call that encourages a new and different approach to communication, your relationship with groups, and innate ability to sway the masses. Stabilizing you “after the storm” is creative work that may coincide with new freedom of expression or a sense of urgency. It seems important that you share meaningful personal experiences in ways that reflect your true personality, your broken heart, and your will to survive and thrive. This may require self-discipline, a willingness to act, and to break patterns related to your self-centered role within relationships. The essence of your past, particularly the painful parts, seems to be the “spilt perfume” that allows the essence of your soul to permeate out into the world. The world craves the healing potential of what you have to offer and your innate tendency to work with your progressively opened heart makes it all possible. Within the realm of relationships there may be resentment and anger that has accumulated as a result of a chronically “over” or “under” compromising approach to relationships, socializing, and finances. You may feel “put upon” in ways that can no longer be tolerated. There is a wake-up call that signifies the need for a more assertive and independent approach to life and to resolving old issues. This starts with the willingness to let go of old, inherited habits and patterns. The mindless repetition of some old family pattern may involve role modeling someone who was unhealthy, unhappy, or “stuck.” This behavior is now up for review. Your Mom is central to understanding your own frustrations. “A storm” may wipe the slate clean allowing for a new beginning that re-sets your approach to the future – and to your relationships. A disciplined overthrow of remnants from the past opens your future to something less disappointing and more exciting. It’s time to practice and experiment with a more powerful and courageous role that feels healthy and happy. Libra Moons are flying blind during a Scorpio full Moon. Complicated, risky, potentially treacherous situations can confuse and perplex you. It’s as though you’re trying to finesse a situation that you can’t fully grasp or understand. The art of “finessing” comes easily for you most of the time. But this week you may tend to misjudge situations, your own reactions, and another’s intent. The cure for this is to recognize quickly when you’re feeling depleted, ineffective, overwhelmed, insulted, or off-balance and make your way to the nearest exit. Alone time is valuable this week – even if it feels inconvenient. 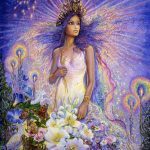 You are learning to enact different approaches that may work especially well within the realm of your most significant relationships. Being alone for awhile allows you to re-fuel and re-balance before acting from a less than optimal inner inner state. Respecting yourself first allows you to harness your most thoughtful and discriminating responses. Experimemt with allowing relationships to organically adjust to your kinder, more responsive approach to yourself. 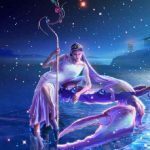 SCORPIO (October 21 – November 21) A different perspective, expanding space, interruptions in routine, or mounting pressure may stimulates a powerful protest against strategies that limit your power and effectiveness. An electrical storm within the realm of relationships has the potential to fuel a new and different – more vital and consequential – approach to life. 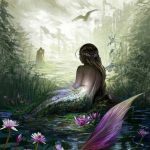 A wake up call stemming from some chronic disappointment within your love life – or the ability to express yourself freely and with confidence – sets you up for change. You may be in the process of evaluating the risks associated with a more discriminating and exclusive approach to life – an insistence on creating the circumstances required that will allow you to pursue your personal dreams. An awareness of the “lateness of the hour” may stimulate new action. Stabilization may involve ensuring financial viability for the future. You make that happen as you wage a protest against the belief that you cannot, even temporarily, emotionally tolerate an uncertain future. Allowing your feelings to assume a higher status and new level of power and control over your life may conflict with established “norms.” But those society entrusts with authority seem not to be those who can provide you with the support you need. As your old emotional structures dissolve, inherited tendencies and patterns that tend to trust what you’ve been “trained to trust” approach the end of their lifespan. Old “ways of being” may no longer feel necessary. It’s risky to tune out the “noise” and to go “against the grain” as you listen more carefully to the voice within. Some days you feel more confident than others. But mysteriously crossing your path at this time may be “strangers” able to connect with you on a soul level. They encourage you – directly or indirectly – to trust your own feelings more. Stabilizing you is the willingness to believe deeply in your own authority, your own future, and your own judgement when it comes to what you need and the people you’re willing (and no longer willing) to trust. 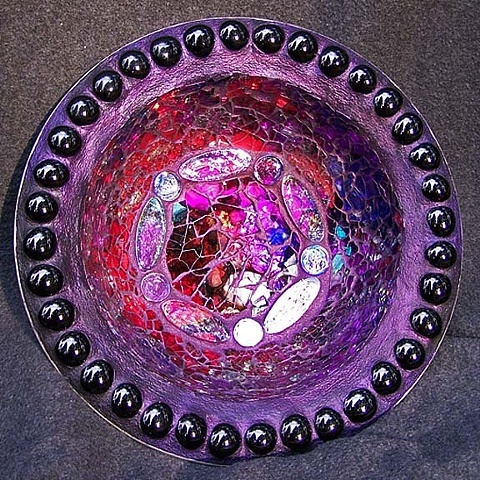 Angry, resentful,”had enough already” Black Moon Lillith plays a prominent role during this Scorpio full Moon. She’s been feeling powerless long enough, and now feels the strong urge for independence, a unique “show of force,” and more confidence. Money may be an issue. Stabilizing yourself financially may come into play through some type of restructuring. 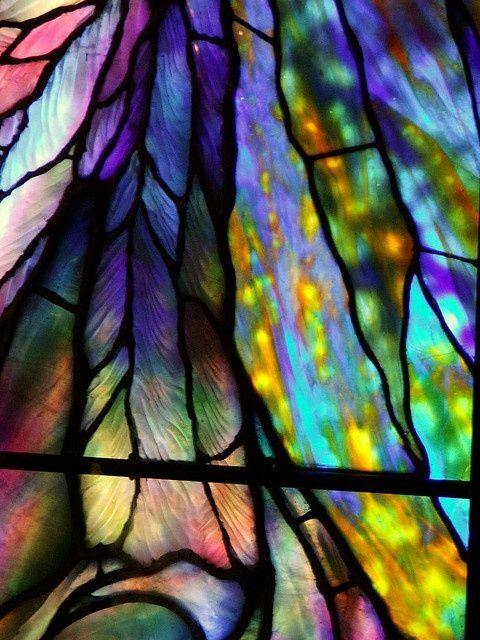 Most needed is a break with old psychological patterns that keep you guessing, in the dark, not knowing what to expect from one minute to the next, living in a state of chaos that blocks you from manifesting anything solid or predictable. For you it may be time to dig deeper into the cause of what keeps you in a fluid, powerless state. It may go back to some profound disappointment that resulted from a state of dependency – probably financial dependency. The essence of your soul is ripe for infusion into the world at this time. Rethinking current commitments may be part of the process you undertake. 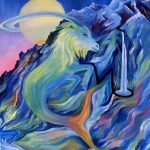 Capricorn has a high tolerance to pain and disappointment, but your soul is craving the freedom to create and to accomplish some cherished personal goal. 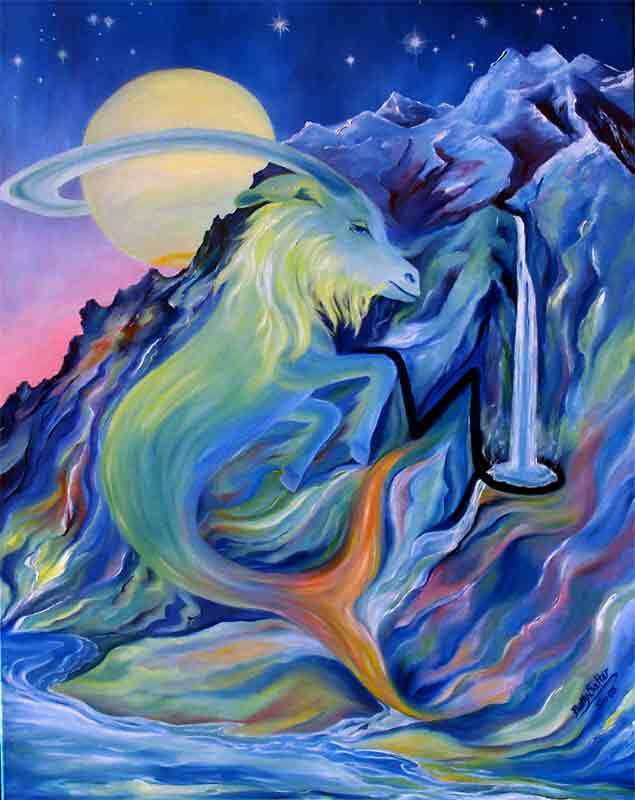 Capricorn Moon’s grow younger as they grow older. Youthful, follow-you-heart tendencies can guide you in the right direction. 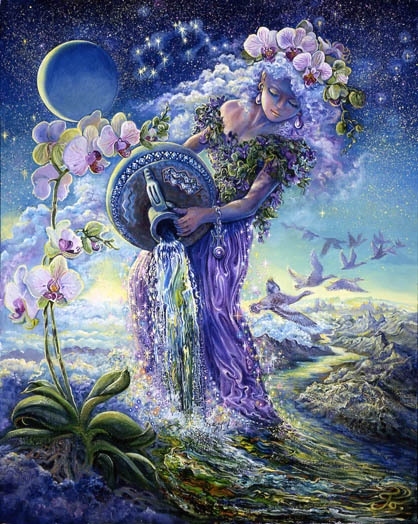 Aquarius Moons seem capable of bringing mysterious, powerful information to the surface – finding ways to share it with “the masses” and a few of their fortunate friends. Changing may be your beliefs about the kind of methods that are most effective for you. Old habits may change. Your approach to health may feel enlightened or unburdened in some way. 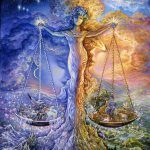 Your approach to chronic worries and responsibilities may be in the process of some mysterious transition or effortless resolution that simply needs to be allowed to proceed. 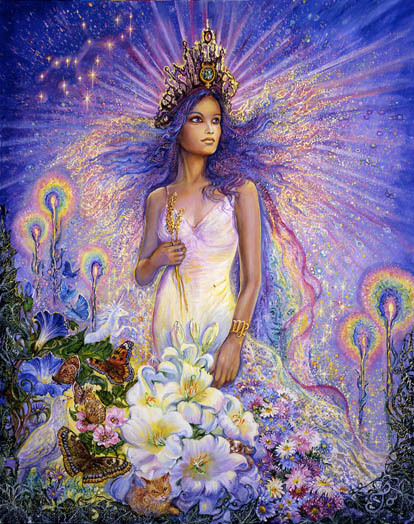 More support from the universe may be the best way to describe the gifts you’re being given at this time. Being washed away is the need to do everything yourself, to carry the weight of the world on your shoulders, and to feel that all is right with the world as long as you’re enduring some kind of emotional pain – alone. There is an easier way and it involves an openness to the kind of unique support the world tends to label as “hokey”, dangerous, unscientific, ineffective, frivolous, or even satanic. Go your own way …preferably in the direction of something more innovative, progressive and “weird” by less enlightened standards. Chronic disappointment or dissipation of the self, in some form, is highlighted in ways that feel like a wake-up call. You’ve come to the end of an emotional road that requires some type of change. It seems that your foundations (your home) and what is deeply rooted within you, is blocking your progress. A full scale protest against what you define as “secure and safe” may need to be waged in order to set yourself free to live life in more interesting ways. An electrical storm within your mind and within your belief system may be destroying some personal deadwood, making room for new growth and a future that feels exciting and alive. Stabilization involves the need to become the “final authority” over the direction of your life. More faith in your ability to make the right decisions is required. Habitual patterns that need to be broken involve self-sacrifice and victimization. 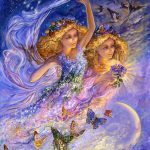 The essence of you – your gift to the world – is a demonstration of your belief in yourself, your right to experience what you most desire, and to manifest your dreams in ways that feel dramatic and unusual. It’s time for a new kind of relationship with yourself… and it’s later than you think. Perfect symbol for Scorpio full moon!